Protection If you are a non-United States citizen, our plans protect you for new accidents and illnesses while you are in the USA. 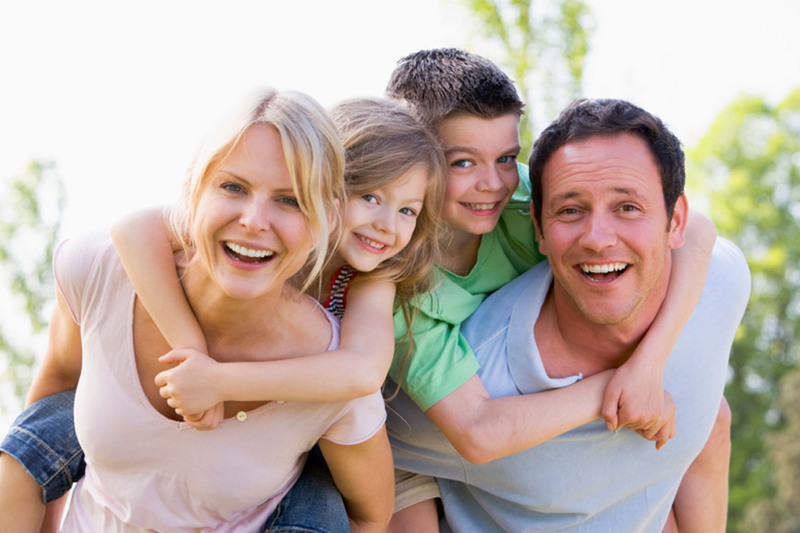 Low Cost Our scheduled benefit plans provide the coverage you need at an affordable price. Customized Choose the plan option and benefit level you want, as well as the length of time you need insurance. Easy to Buy No questions to answer about your health. Quick Protection Coverage can start as soon as the next day. | Print your insurance documents immediately. GEOGRAPHIC RESTRICTIONS We cannot accept an address from these locations: Maryland, New York, South Dakota, Colorado, Washington state, Australia, Canada, Islamic Republic of Iran, Switzerland, Syrian Arab Republic, and the U.S. Virgin Islands.